Did you know that the human heart does more physical work than any other muscle in the body? The human heart starts to beat around 4 weeks after conception. From then on it continues beating with a rate of 60-200 beats per minute until death. It beats on average 72 times per minute, which equals 4320 times per hour, 104,000 times a day, or 37,850,000 times a year. Although it is only as big as your fist, it pumps 6000-7500 litres of blood per day, or 200,000,000 litres in an average lifetime. It takes the blood around 6 seconds to be pumped from the heart to the brain and back, 8 to the lungs and back and only 16 seconds to the toes and back. I updated the First Aid Kit article with pictures and more info. Have a look here. Here is a interesting article about food alleries. 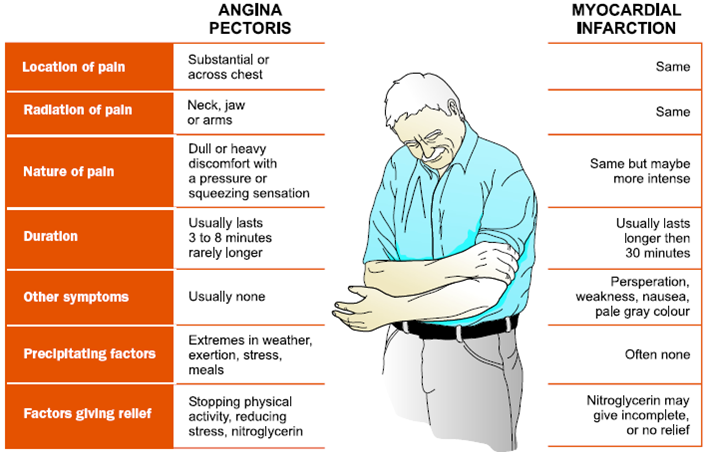 What is the difference between Agina and a Heart Attack? 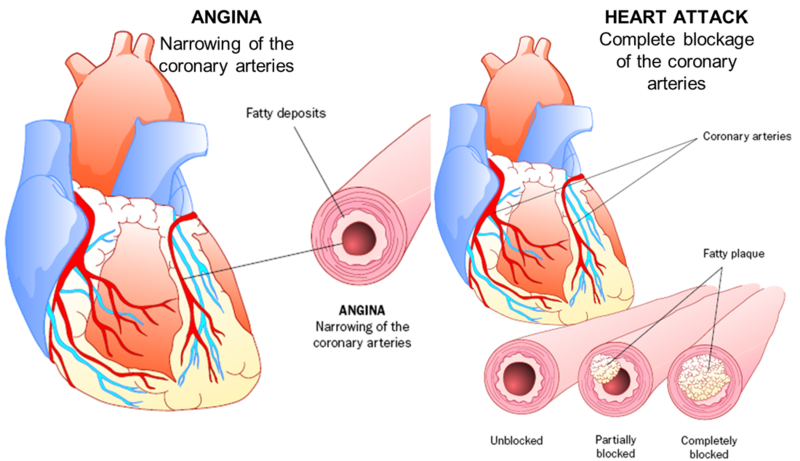 Angina & Heart Attack both belong to the group of Coronary Heart Diseases (CHD), a condition which affects the blood vessels surrounding the heart, supplying the heart with oxygen and nutrition’s. If these blood vessels become partly blocked they lead to a decreased heart function which results in symptoms like pain in the chest, arm, neck or jaw. This is Angina. If the artery is completely blocked off the affected area of the heart muscle can die. This is a heart attack. Coronary Heart Diseases are the leading cause of death in Australia; actually every fifth death is caused by CHD. Risk factors include smoking, lack of exercise, high body weight, blood pressure & cholesterol levels as well as old age and diabetes. CHD can be managed and treated. Hair is the fastest growing tissue in the human body.This is your new blog post. Click here and start typing, or drag in elements from the top bar.